I’m officially registered for the Burlington, VT Color Run on September 13! I signed up for their VIP mailing list, and as a result, I got early an registration perk, and a registration discount ($25 instead of $35 for a team registration). I am captain of team “Back to the Fucshia.” Unfortunately, I can’t take credit for the fabulous name. 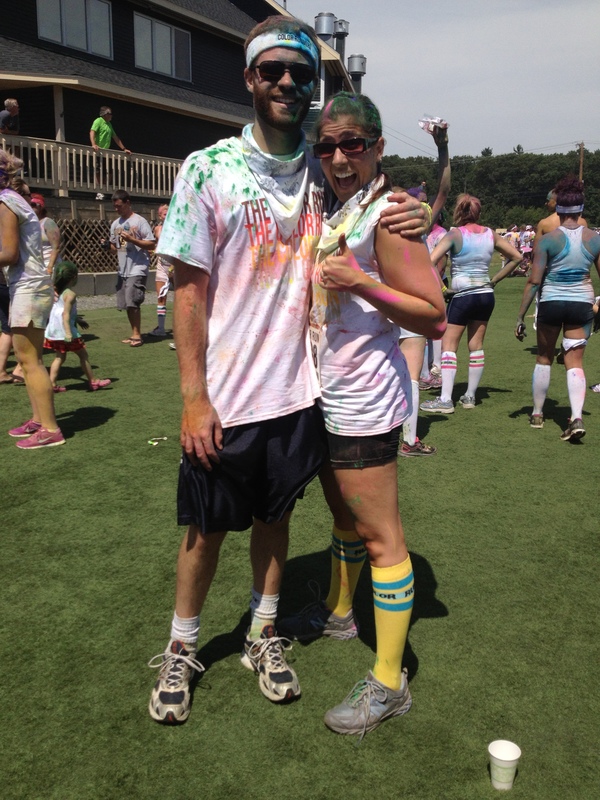 My buddy Paula came up with it when we ran the Boston Color Run 2 years ago. If you live in Vermont and are interested in joining my team, you can email me at darlinrae[at]gmail[dot]com. Have you ever done the Color Run before? Did you have fun?